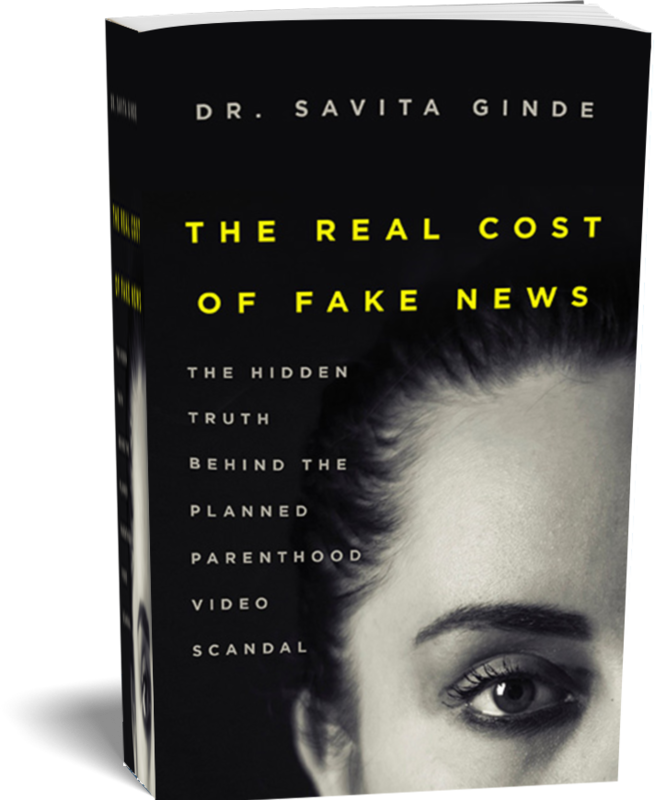 Dr. Savita Ginde never wanted to be famous, but in 2015 her anonymity was snatched from her by an unscrupulous organization calling itself "the Center for Medical Progress" (CMP). Members of CMP used subterfuge to gain access to the offices and medical facilities of Planned Parenthood of the Rocky Mountains, where Savita worked as Chief Medical Officer. In this book, Savita sets the record straight about her life and her work. The dedicated physician and mother of two presents her side of 2015's most shocking story, explains why she's proud of the work she does, and offers her thoughts on how America should approach the debates about abortion and healthcare in general as we go forward. 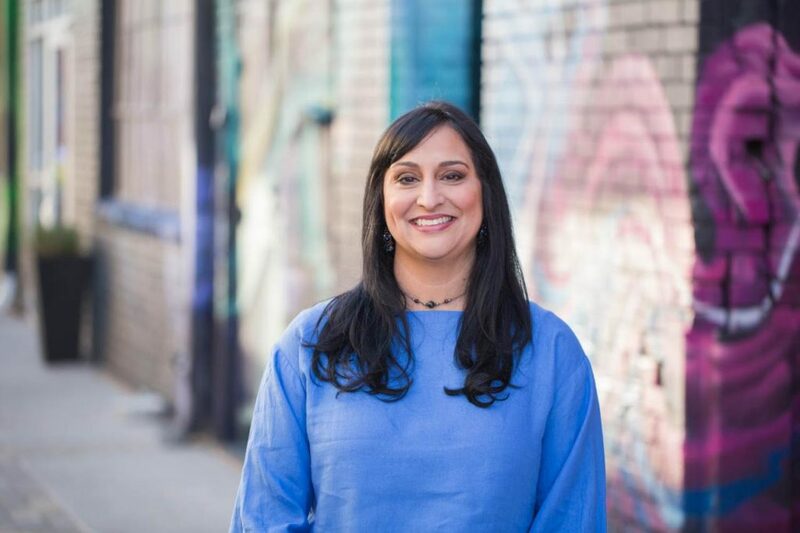 Dr. Savita Ginde is proud to serve as the Medical Director for one of the Federally Qualified Health Centers in Colorado. She is part of an integrated healthcare team that manages almost two dozen health centers and delivers comprehensive healthcare to the medically indigent population of suburban Denver. Sign up to get updates about Dr. Savita Ginde events, news, and more.